Japanese mobile gaming and social networking company, Mixi Inc, introduces its mobile mega hit to the US in epic fashion with Andy Samberg (Brooklyn Nine Nine, PopStar: Never stop, never stopping). Monster Strike, which has reached over 30 million downloads worldwide, has maintained its popularity by consistently introducing new features such as event quests and new monsters to pique gamers’ interest. 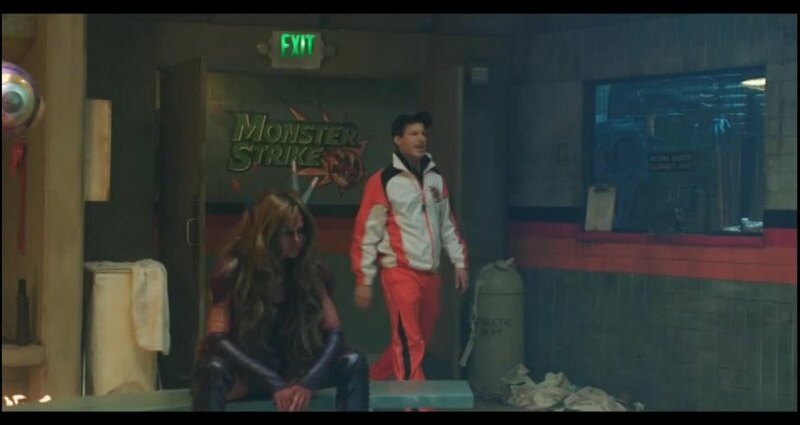 The video campaign features Coach (played by Samberg) calling upon a cast of key Monster Strike characters at half time including Cthulhu, Crabotron and Freekfrogg to keep people from drifting apart. “It’s ugly out there”, Samberg says, noting that mobile platforms have been separating people and not bringing them together. With a rallying cry “We trust! We bond! We strike!” monsters are initiated to get back in the game with more striking power. To identify our audience, we evaluated over 150MM Facebook profiles in the US, and narrowed down our audience to 8 distinct segments that own a smartphone and would be open to playing Monster Strike. Using a Facebook segmentation model based on a proprietary clustering algorithm, we identified 8 distinct audiences. This model generated insights for each segment that informed ad creative and media planning for ads targeted to each group. Facebook creative shop was a key component in the strategy and execution of the campaign because they helped identify insights for each segment and evaluate creative based on those insights. We launched the campaign on Facebook with a video starring Andy Samberg giving a motivational halftime speech to a team of monsters. This video was developed to resonate with a massive audience. After viewing the video, our target was served a specific video based on the segment they fell into. This was followed by targeted banners. Using a decision tree model, the content then served to Facebook users became more nuanced based on how each person responded to the ads they were served. The campaign achieved an above average view rate (25%) in paid media for the spot titled "Locker Room". (Source: Facebook for business), a 33% increase in Facebook likes and a 5% increase in app downloads. To date there have been 5,912,360 organic views of "Locker Room" across Facebook and YouTube and 694 shares.